Bexhill Heritage has been liaising with Rother District Council (RDC) providing condition reports gratis (the most recent being an updated professional condition report by our Chartered Surveyor in December 2018), and supporting their funding applications. RDC officers have diligently put together Heritage Lottery Funding applications which unfortunately have not been successful so far, but there should be other funding opportunities that appear in 2020. 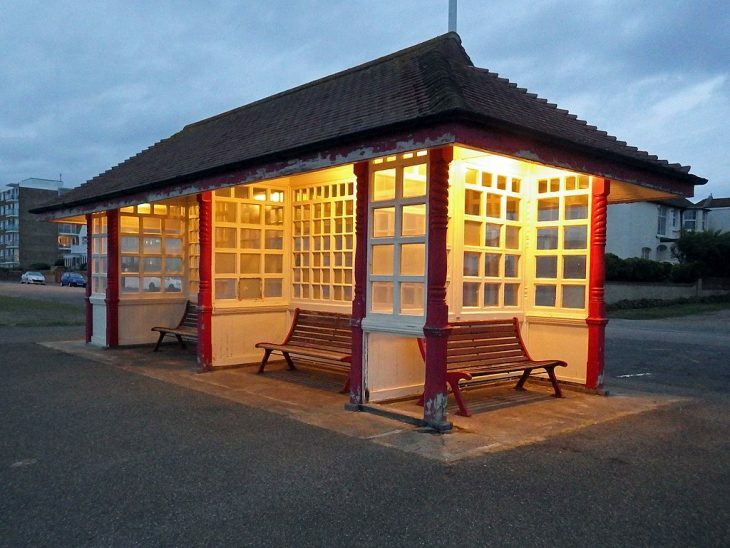 Bexhill Heritage continues to stand ready to support and contribute to any funding bid that RDC considers making, but in any event, we hope the funds can be found from RDC own resources to undertake the necessary remedial work.